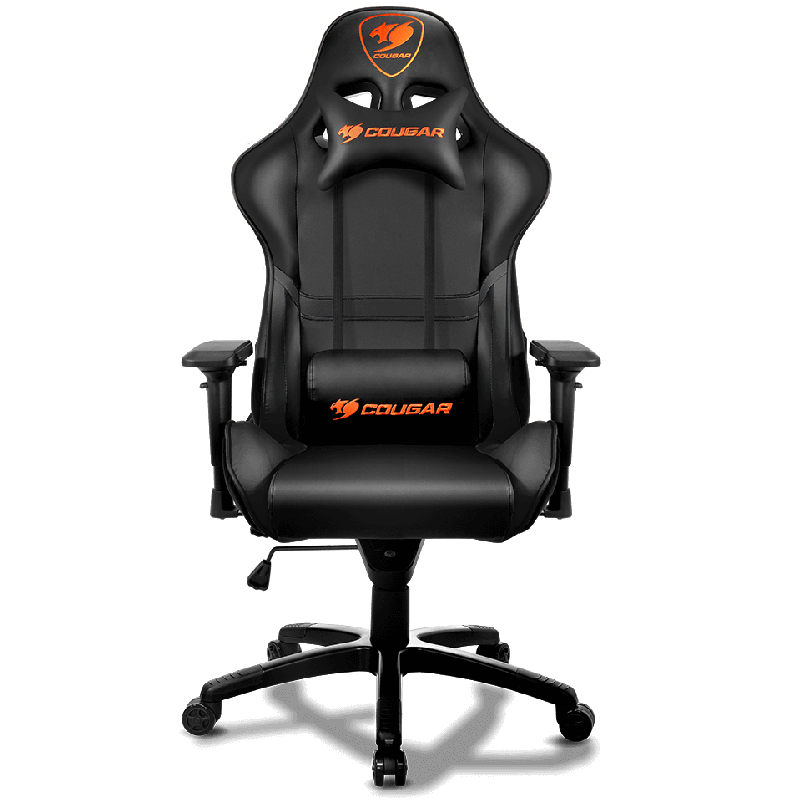 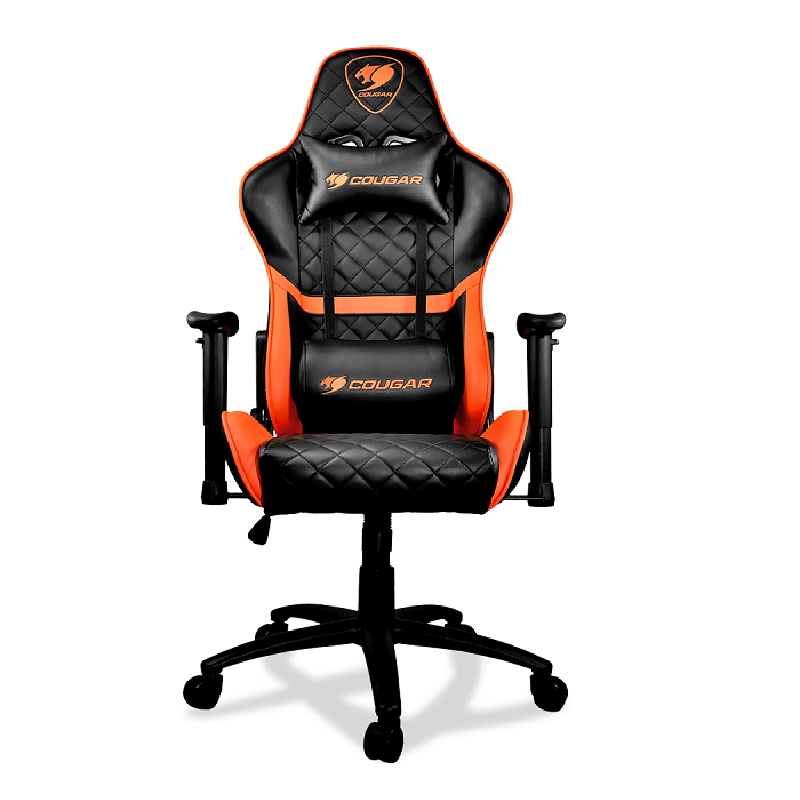 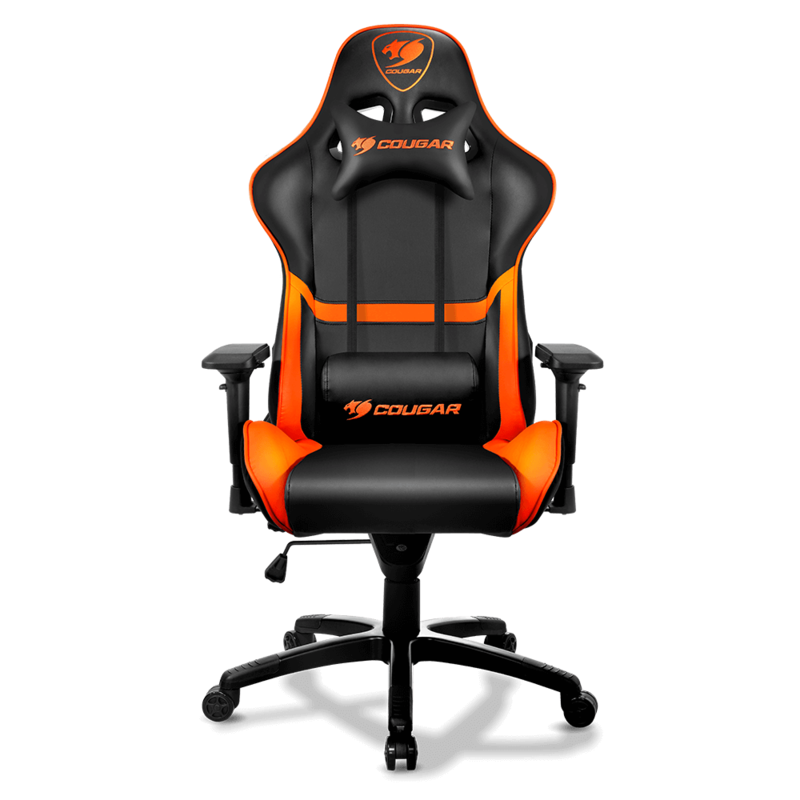 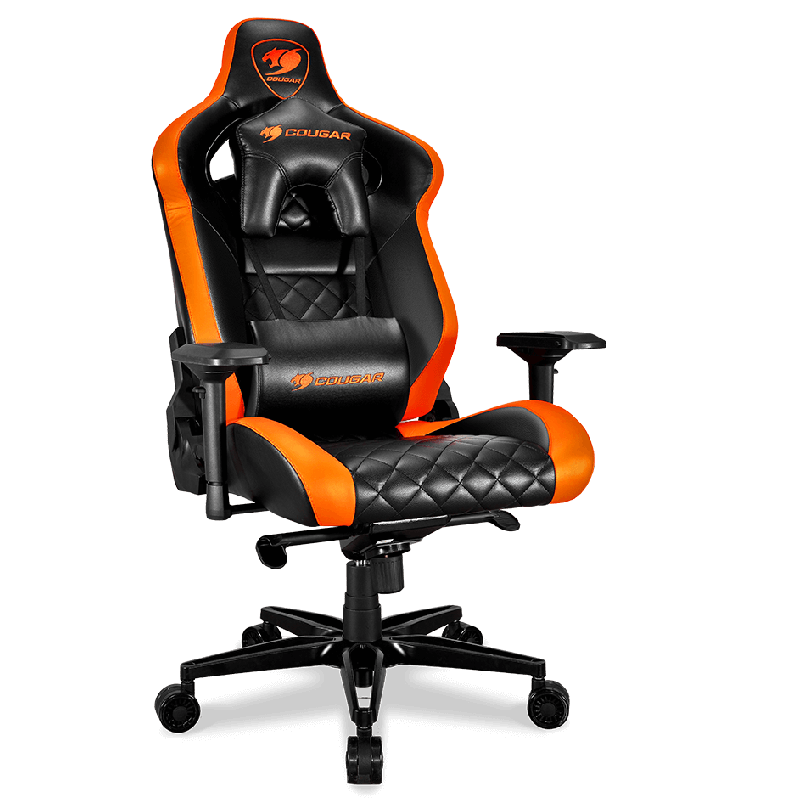 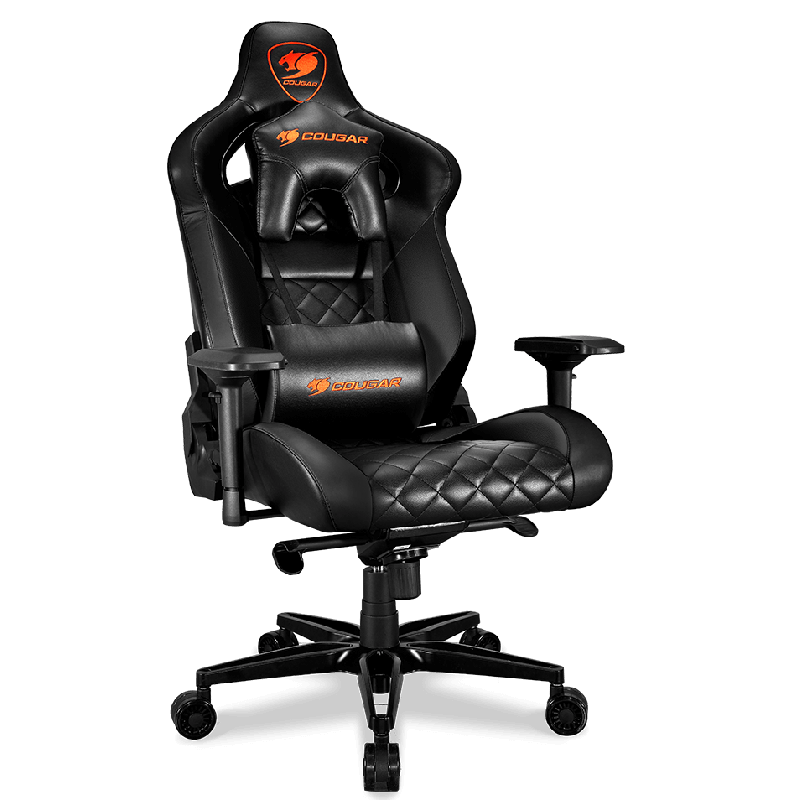 Cougar Armor Gaming Chair. 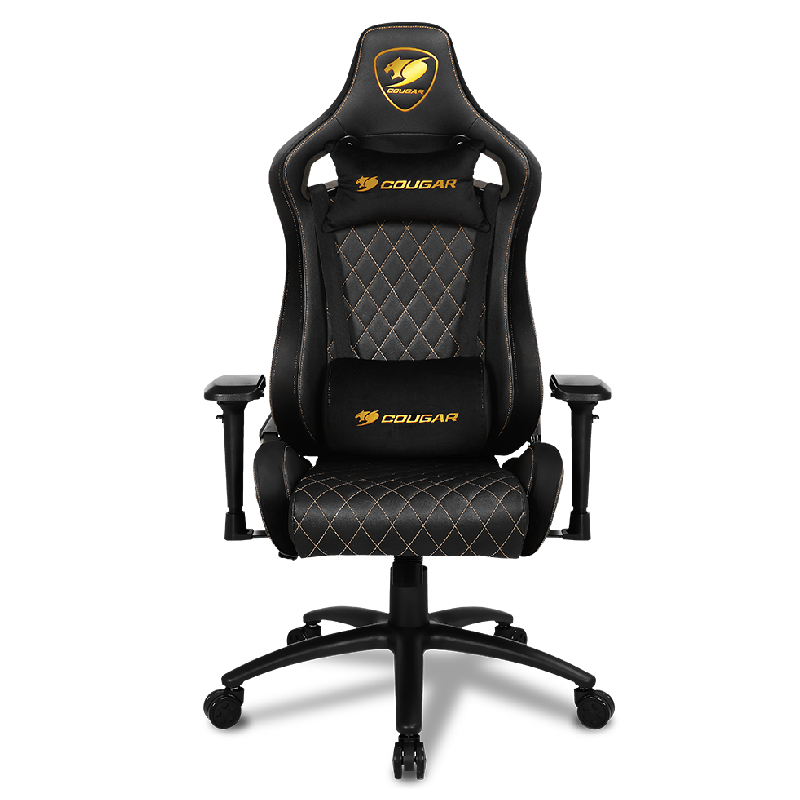 Body-embracing High Back Design with full steel frame. 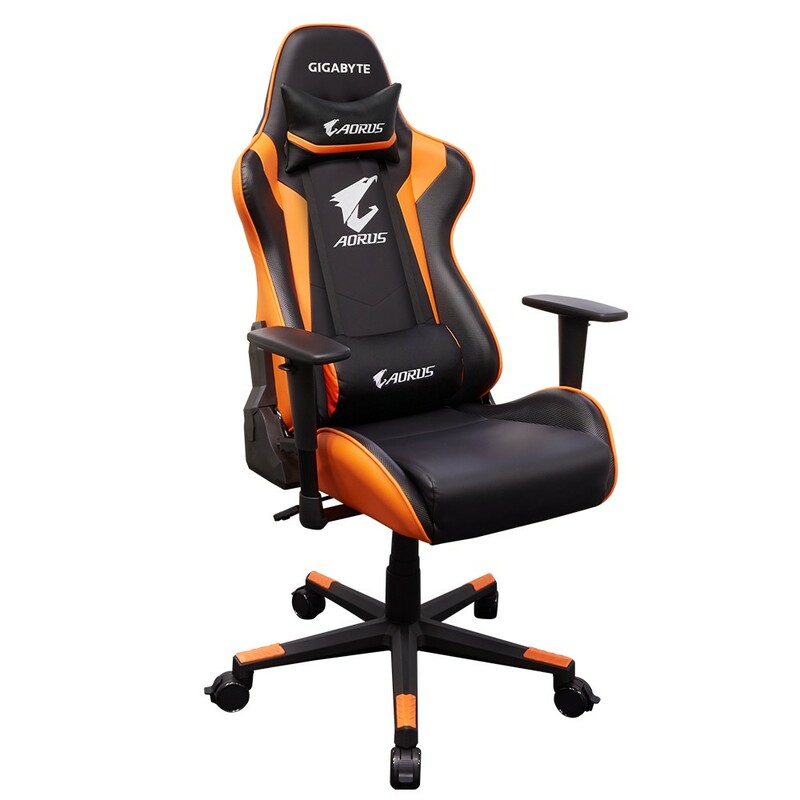 Fully adjustable including: 180ÃÂÃÂÃÂÃÂÃÂÃÂÃÂÃÂÃÂÃÂÃÂÃÂÃÂÃÂÃÂÃÂº Reclining, continuous reclining, adjustable tilt resistance, 3D adjustable arm rest.